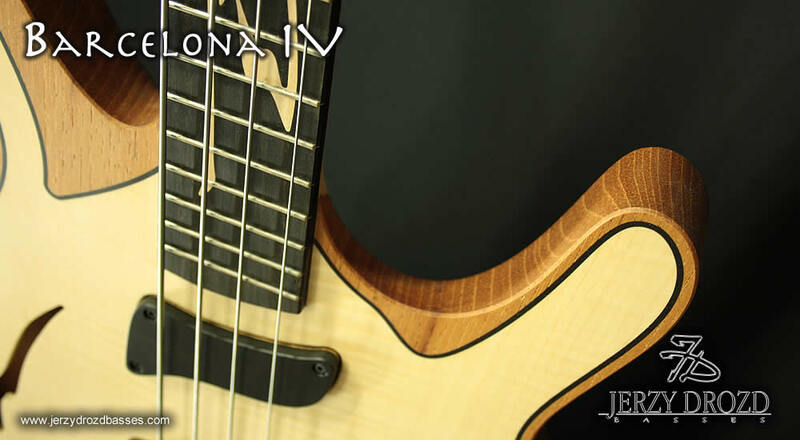 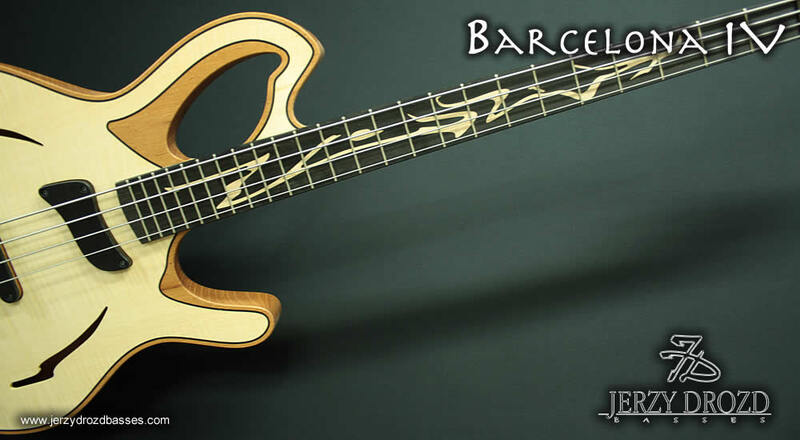 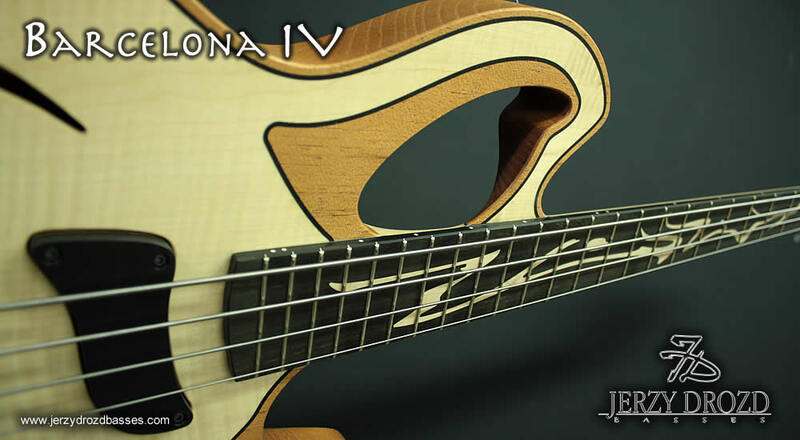 The Barcelona Bass guitar, beyond our OBSESSION series basses, was specifically designed for bass player Carles Benavent. 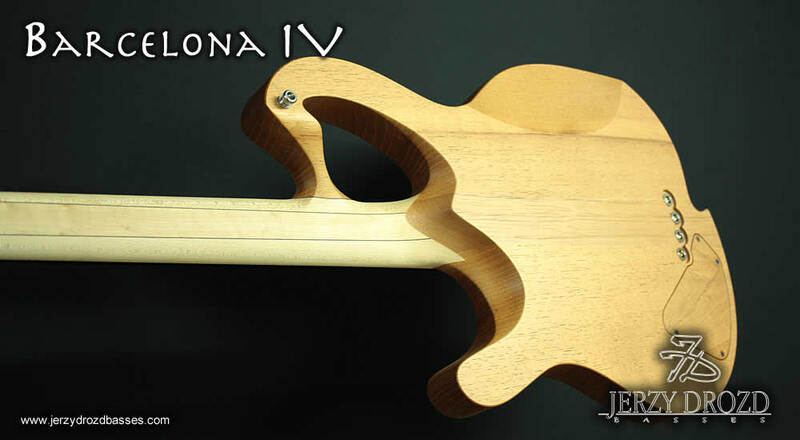 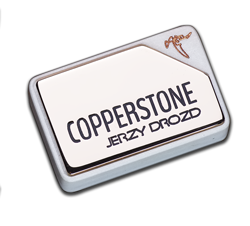 In the beginning this instrument was not intended to be available widely to the public. 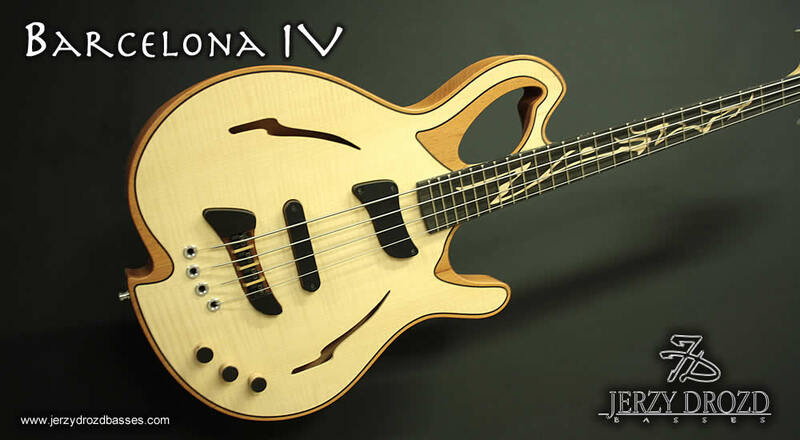 It is a semiacoustic bass with a sitka spruce top and two magnetic pickups. 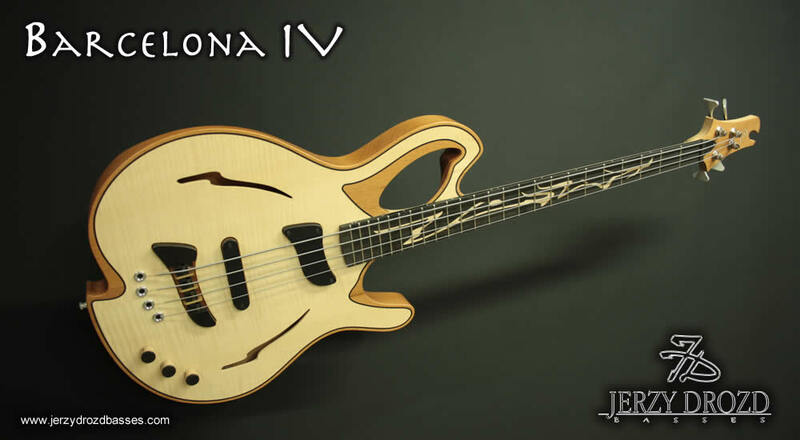 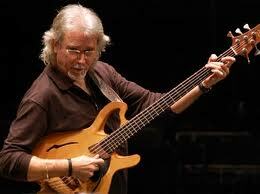 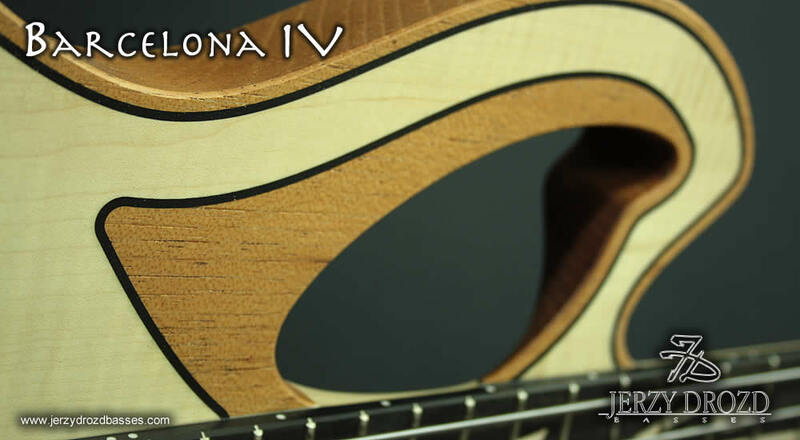 A beautiful mellow sound and mandolin size frets is what Carles asked for when I decided to make this bass for him. 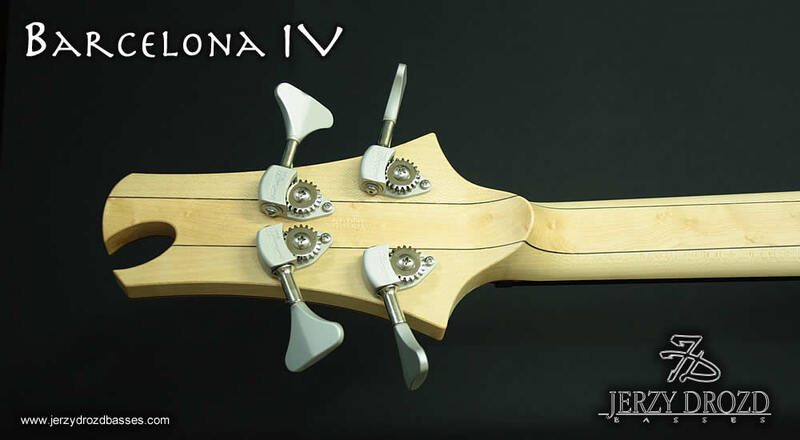 It took lot of meetings with Carles in our shop in Barcelona in order to get that design. 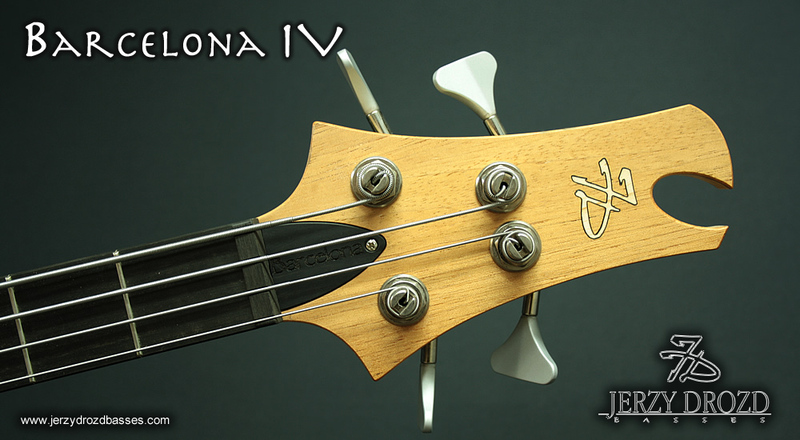 With the help of Carles, I tried to design the instrument according to his previous basses and his very personal playing style, but it also had be different from what he played before now, so I blended it with my own philosophy and that bit of Neo style look. 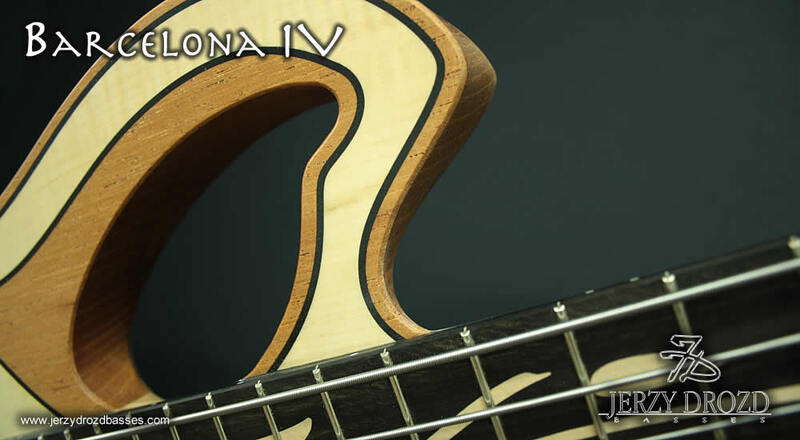 The name Barcelona is a tribute to the town where both of us live.